BLUFFTON, SC (WTOC) - A Southern celebration of food starts this weekend in Bluffton. The Taste of Bluffton will kick off with the Taste of Hampton Lake on Sunday, April 7. The event will feature well-known local chefs and benefits two local charities - including Bluffton Self Help. It will be followed by Restaurant Week that features special menus at some of the best restaurants in Bluffton. 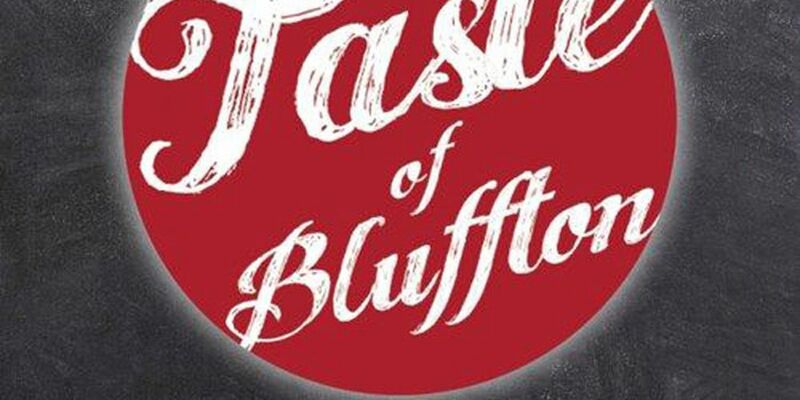 The Taste of Bluffton runs April 7-13.